Experienced company concerning all soultion for private driver, leader in North Italy but also in France, Germany and Switzerland. We are able to offer you tailored solution for your requests thanks to our passion in this work. 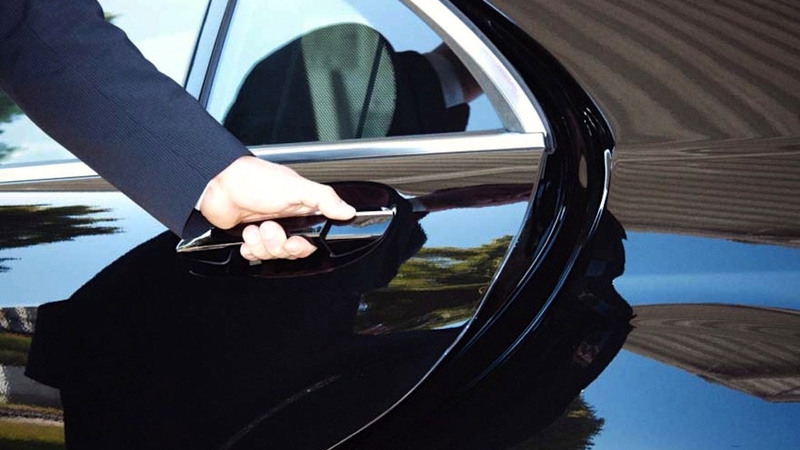 We can offer you transfer from/to airport, rail stations, shopping, wedding, business trips as well as for your vacation or organized trips in partnership with qualified Travel Agency and we have also a cooperation with the most important hotels, resort and restaurants in Turin, Langhe and Roero, from North to Center Italy, France-Cote Azur. We are at your disposal waiting for you during your dinners with friends, theatre, cinema avoiding to use the car or waiting for your children when they exit from nightlife to accompany them safety at home. Please don’t hesitate to ask for a quotation, it will be sending to you immediately or call us, we are ready to meet all your requirements.